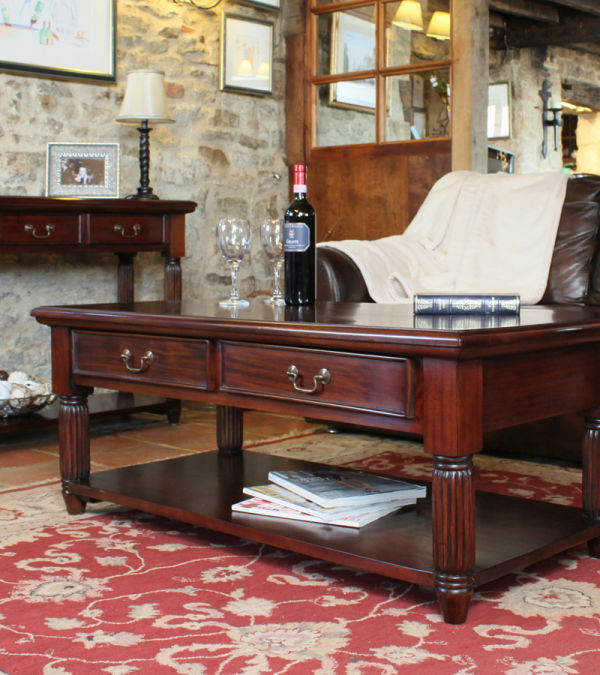 With its rich dark tones, the Wooden Furniture Store’s La Rogue mahogany collection offers a traditional look for the living room. 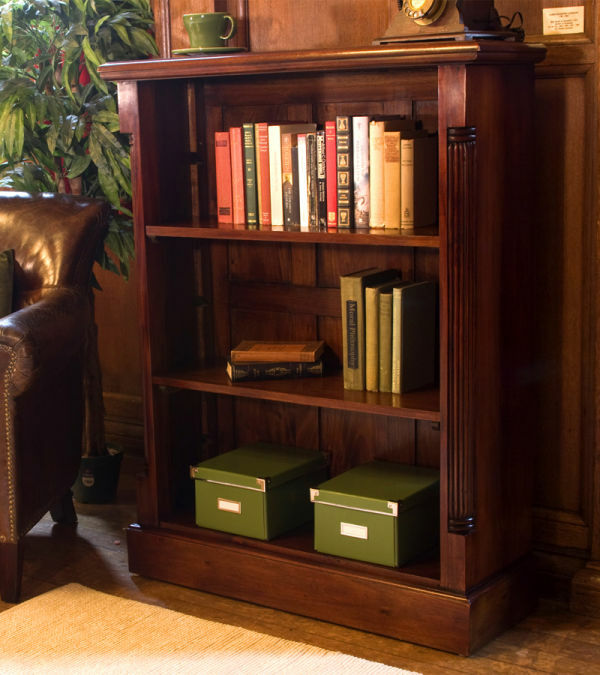 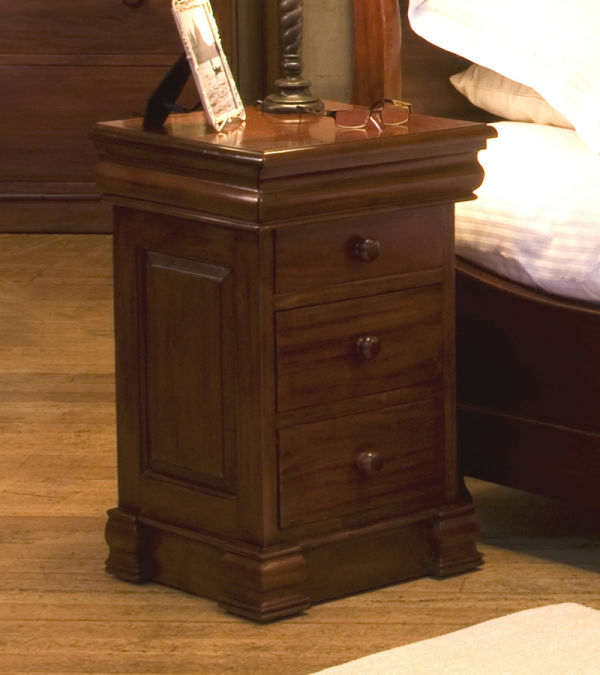 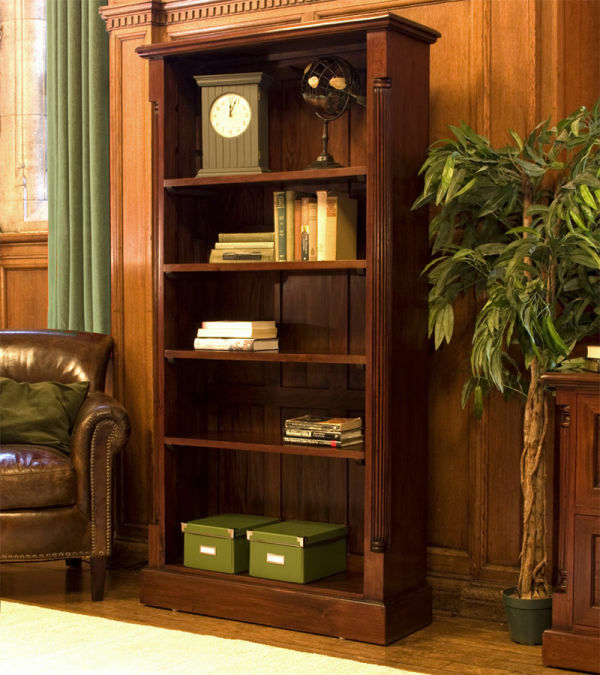 The collections are hand crafted from the highest grade, environmentally friendly mahogany and features exquisite detailing. 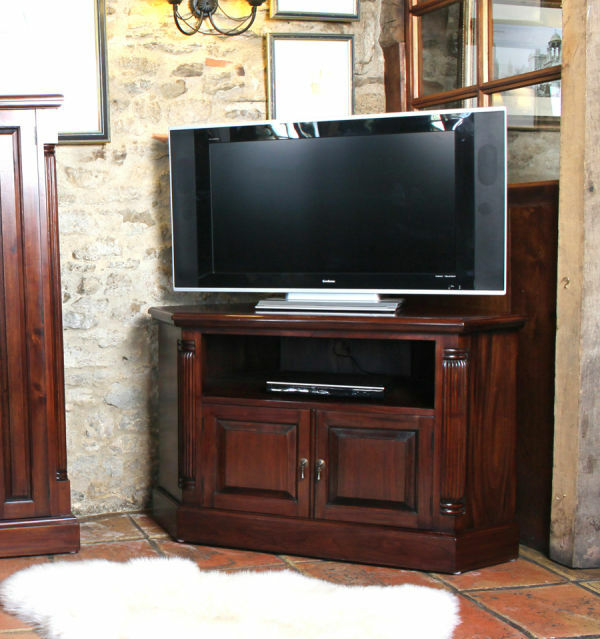 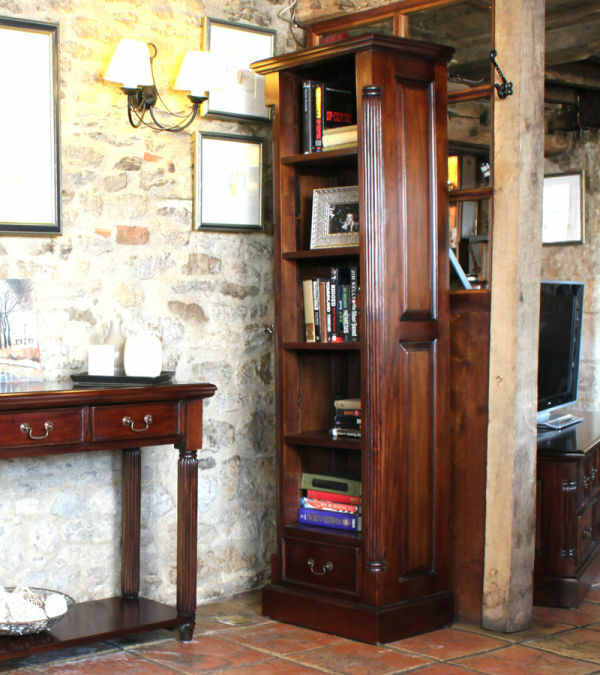 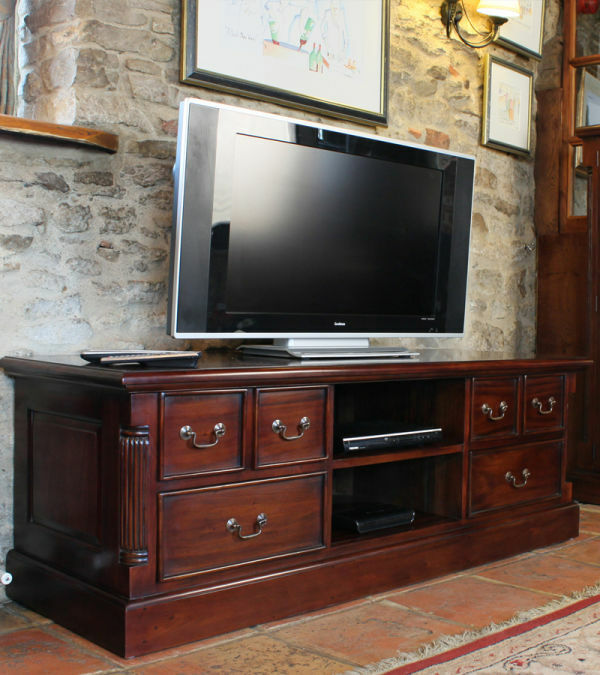 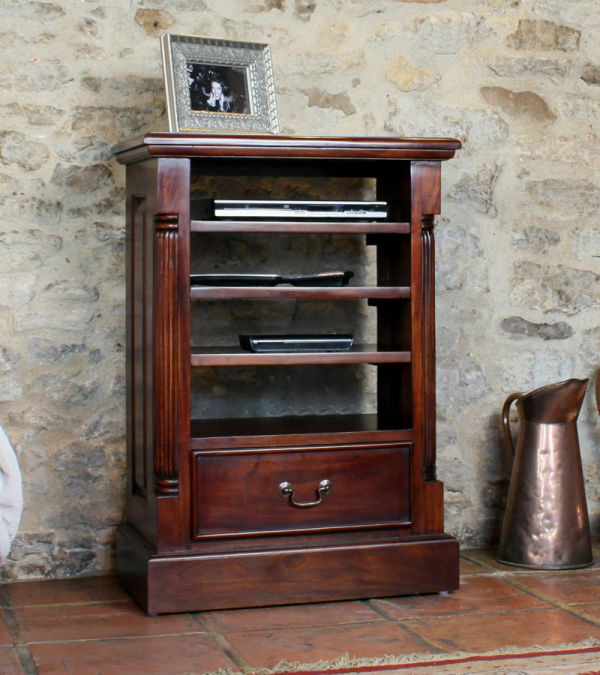 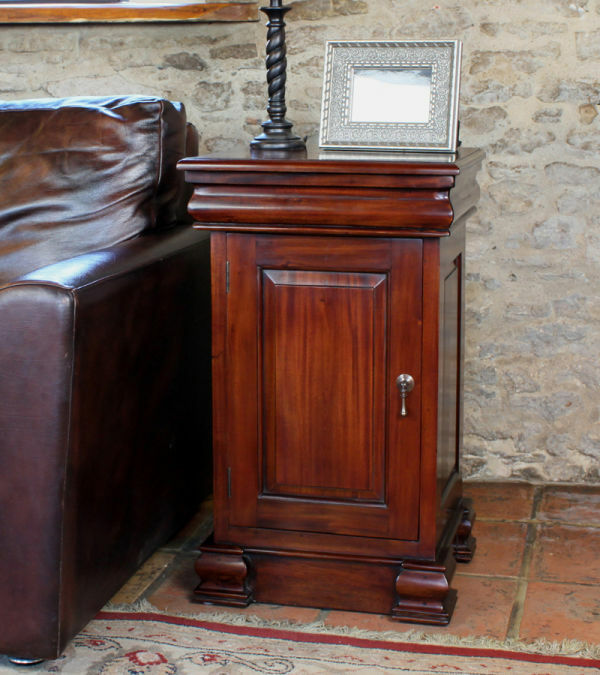 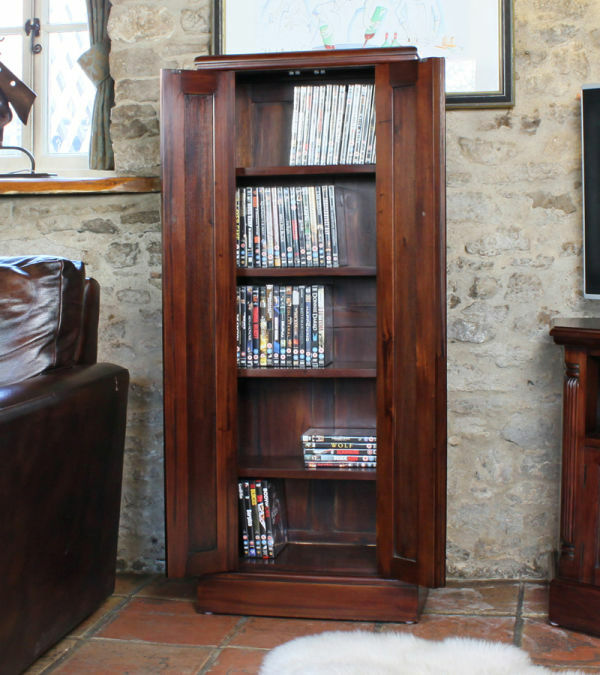 Browse The Wooden Furniture Stores mahogany living room range which includes TV cabinets, bookcases, coffee tables, entertainment units, sideboards, display cabinets and DVD storage. 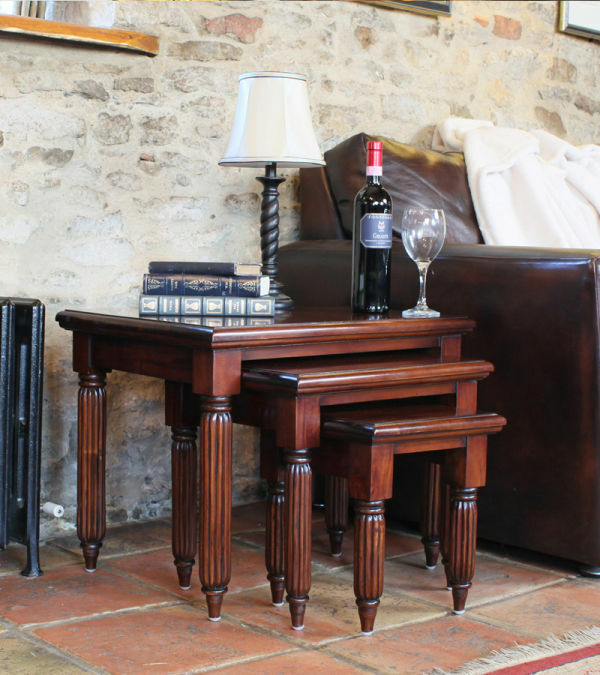 The La Roque collection is delivered fully assembled within 10 working days.